Increase finger, hand, wrist and forearm strength fast! 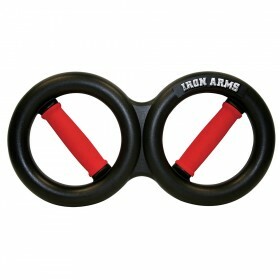 Training with the IRON GYM® Hand Grip increases strength of your arms, hands & wrist muscles. 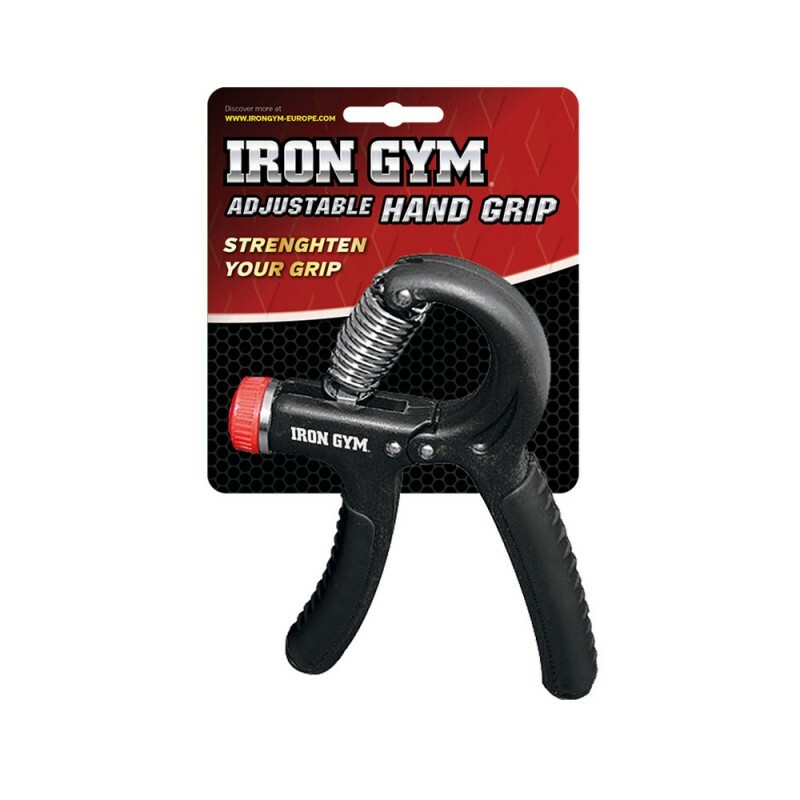 Training with the IRON GYM® Hand Grip increases strength of your arms, hands & wrist muscles. 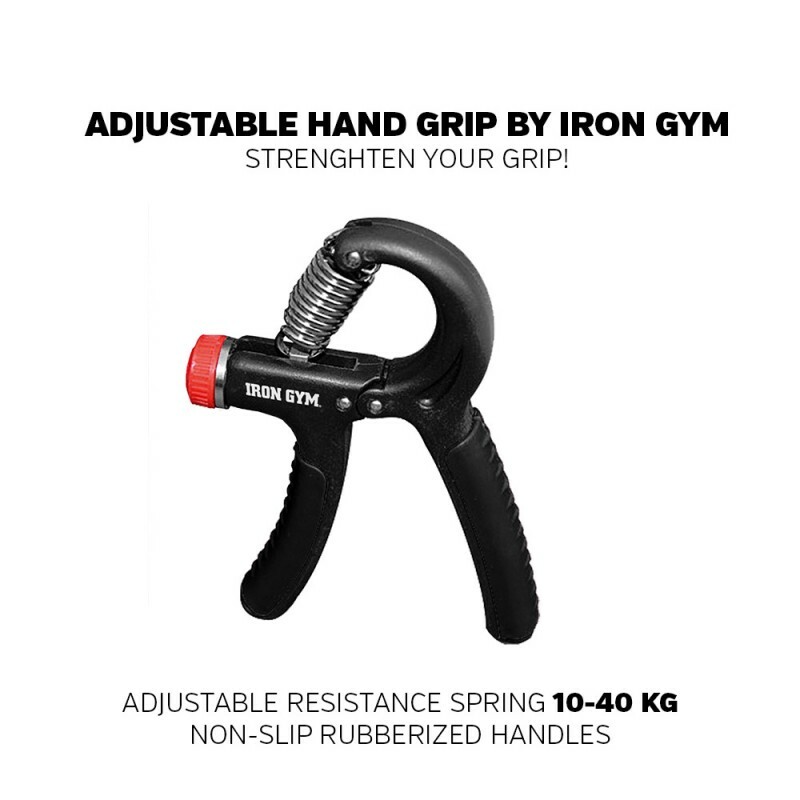 IRON GYM® Hand Grip has durable handle and adjustable resistance spring 10-40 kg. Increase the power especially on the forearm muscles and the for the hand grip, FAST! Enhance performance in sports such as weight lifting, fight sports, rock climbing, golf, tennis. Any sport requiring grip strength! 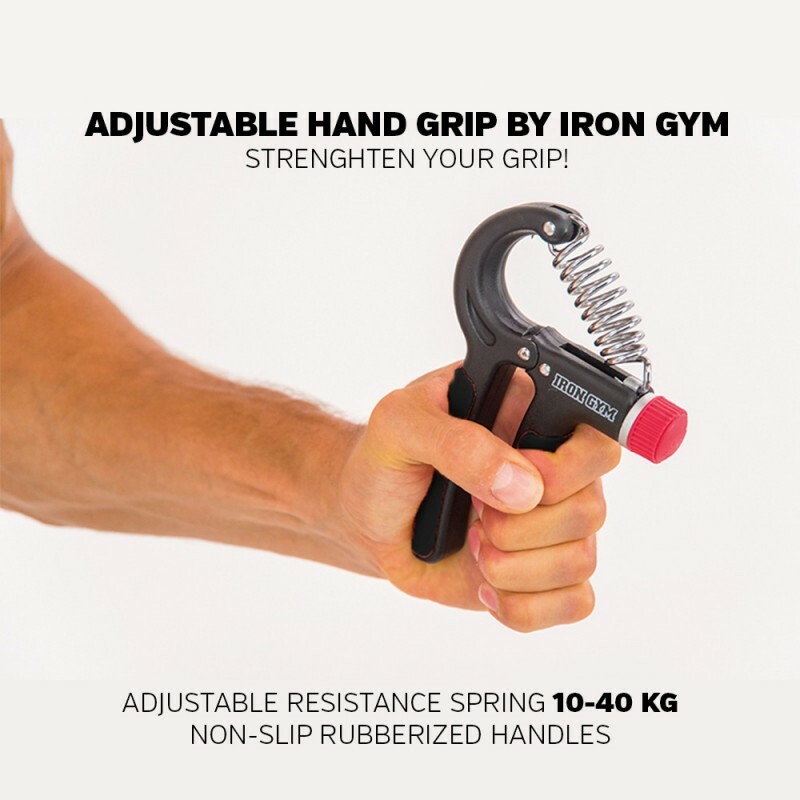 Grip strength is very important especially in martial arts and weight lifting. Don’t let your grip strength be a barrier in your development. 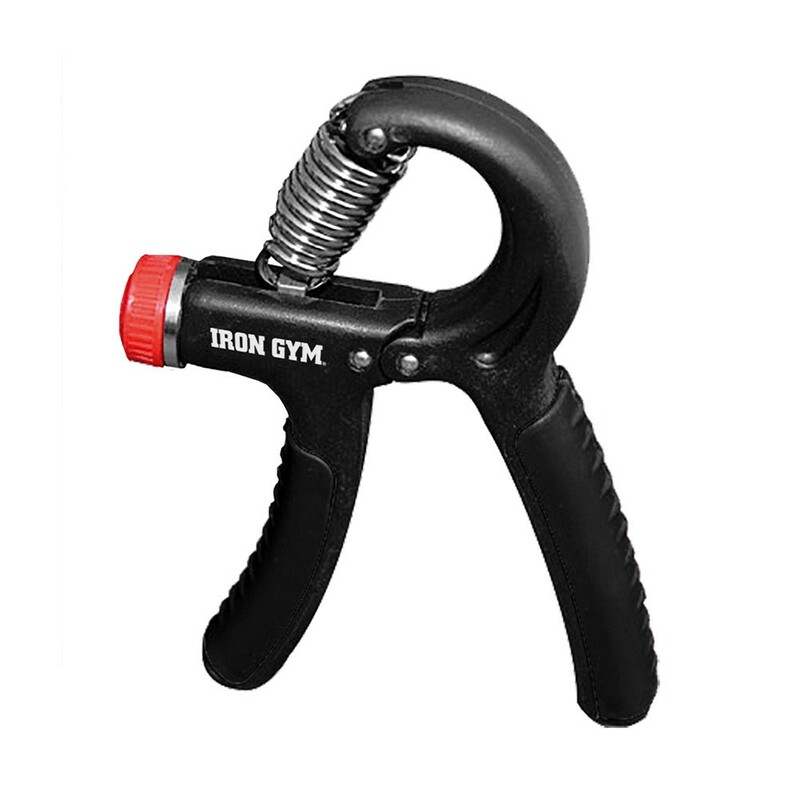 With Hand Grip by IRON GYM you are able to develop your grip strength fast! Perfect for MMA, rock climbing, bodybuilding, golf, tennis, rehabilitation and many more.